In an economy when everything – from real estate to stocks – looks gloomy, gold appears to be the most viable investment. Not because of its shine or because women love it, but because it does provide some great returns to its investors. So, you see? Investing in gold is perhaps the best option available right now to ensure a secure and stable future for you and your children. A lot of people fall in the trap of investing in ETF’s and stocks on the stock market whenever they intend to invest in gold. But that, I think, is their biggest mistake. 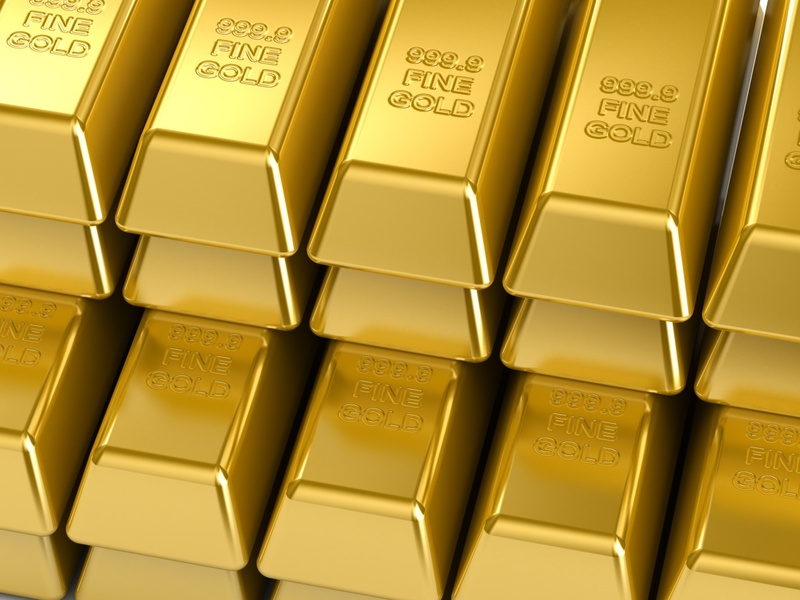 Gold investments in ETFs should be made only when you comprehend the ins and outs of it. In my opinion, the real worth of gold lies in the metal itself. When you purchase pure metal, regardless of the dollar value, you’ll continue to have an asset that can give you returns when needed. The more it is, the more returns you would drive. The best place to purchase gold is from a reputed company. There are many scams out that you might get trapped into. 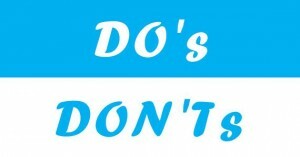 So, it is always advisable to purchase from companies that are both credible and reliable. These are some of the most popular gold sellers that you can buy from. A couple of factors to consider while purchasing from any of these are: the price of the gold and the quality. One of the major mistakes that most people, while investing in gold, make is – they don’t educate themselves about the industry. In simple terms, they know that gold has returns in it, they go and purchase it. Simple! But that is not how things should be done. Being a gold investor, it is imperative that you learn, understand everything that you do. 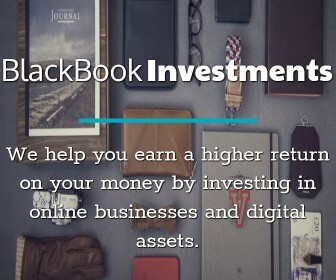 The idea is to meet the purpose of receiving maximum returns from your investment. Learn about the market value, enquire about different types of gold forms, find the best company, etc. In short, be sure of what you’re putting your hard-earned money into. Gold bars are admirable and attractive. And above all, gold bars fetch great returns. Perhaps more returns than gold in any other form –be it coins or jewelry. If you want, you can purchase gold bars with beautiful images engraved on them. No, they don’t add up to the value but it does look really appealing. You can order gold bars of different sizes and shapes. So, when you have such pure gold in your kitty, without any dilution and with such magnificent finishing, the returns would definitely be amazing. 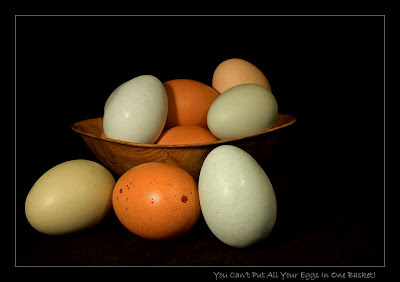 While gold investment in important, I believe, putting all your eggs in one basket is never a smart move. But without a doubt, gold should be given utmost preference. Therefore, the best way to do it is – first calculate your expenses, find at least one other investment option and only when you’re sure that you can survive for at least 6 months after investing gold and the other opportunity, you should purchase it. You can divide your into three major regions – Gold as a priority, an alternative investment and of course the money that can help you sustain a living. In conclusion, gold is the present, it is the future. You make an investment today, you shall reap its benefits tomorrow. And following the above concept can significantly decreases the risk factor involved and get you benefits beyond your expectations. Go for it! There are many factors which make gold an attractive investment. Most of us invest in gold, because unlike shares and currency market which are volatile and can be tampered with , gold resources are limited in nature, thus increasing its value. Even governments invest in gold making them the best investment option.